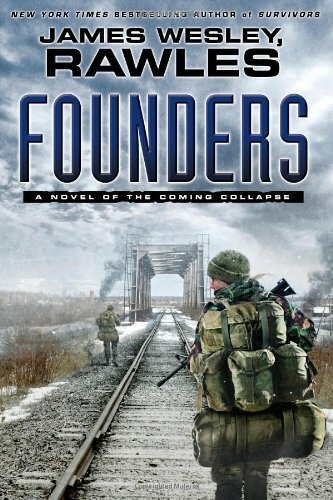 This is The 3rd Book from James Wesley Rawles in the coming collapse series that includes Patriots and Survivors. Former U.S. Army intelligence officer and survivalist James Wesley, Rawles is a well-known survival lecturer and author. Rawles is the editor of SurvivalBlog.com—the nation’s most popular blogs on family preparedness. He lives in an undisclosed location west of the Rockies. He is the author of the bestselling Patriots: A Novel of Survival in the Coming Collapse and a nonfiction survival guide, How to Survive the End of the World As We Know It.